A movie serial in 12 chapters: The famous comic strip character is on a mission to protect a secret tunnel passage between China and India. 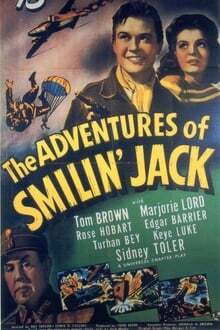 We don't have any reviews for The Adventures of Smilin' Jack. 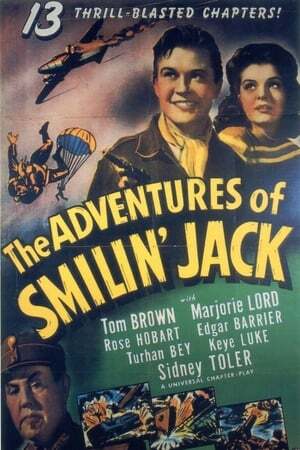 We don't have enough data to suggest any movies based on The Adventures of Smilin' Jack. You can help by rating movies you've seen.